This post is a bit late as it is out of season! But it has taken me a while to work through my Lush collection, which is slowly dwindling away! Boo! I absolutely adore this beautiful gift set! 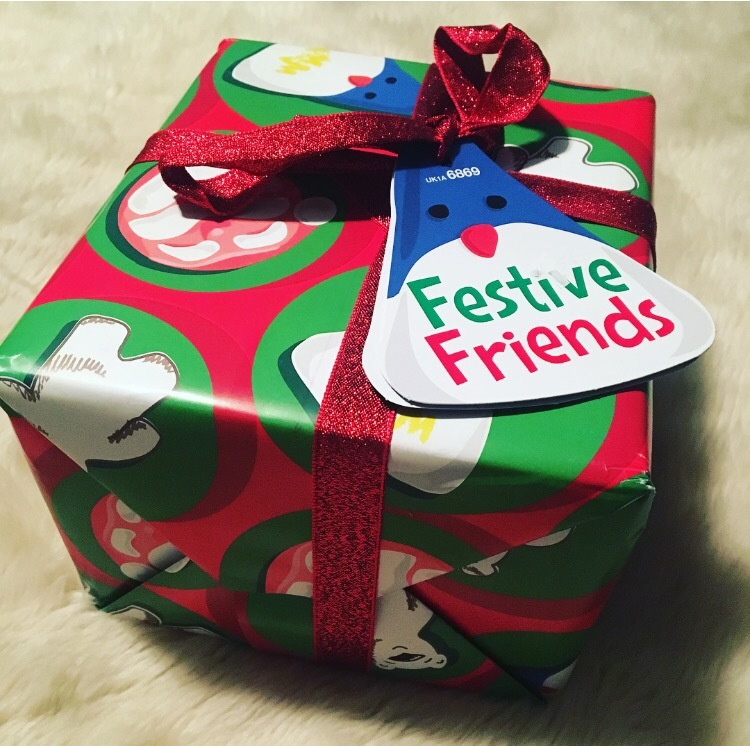 The wrapping is fun and bright and the pretty bow gives it a great finishing touch! The box contains an item of each cute little picture on the wrapping! A polar bear, a Father Christmas and a little penguin – can I just add the amazing scent aroming from the box! 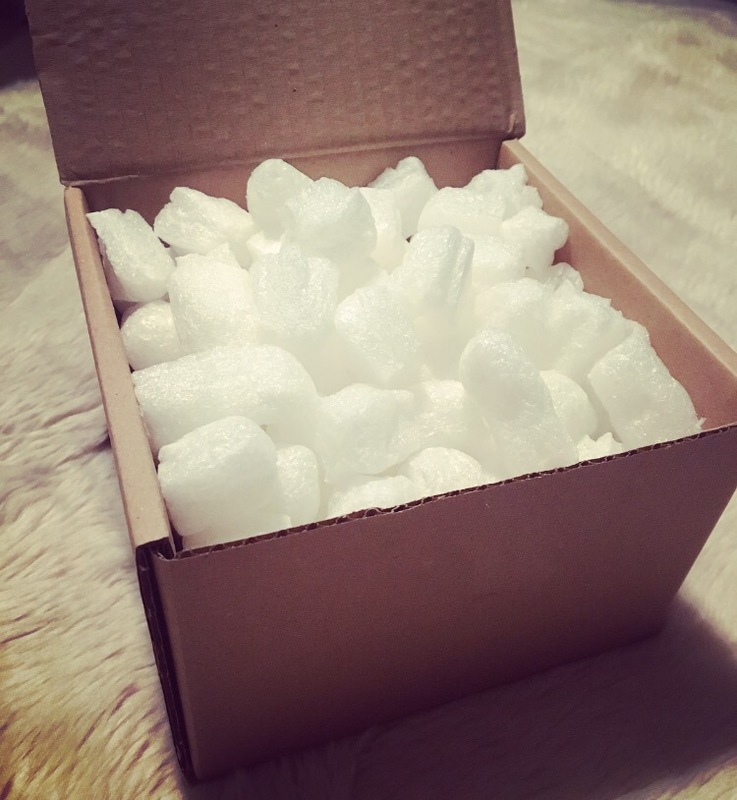 This is the exciting stage, opening the box and rummaging through the packaging! What am I going to find first….. 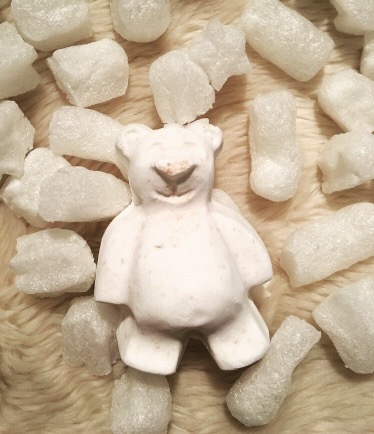 The polar bear bath bomb, butter bear. This is vanilla scented and pampers your skin with a fair trade cocoa butter! It really is a bear hug in a bath! 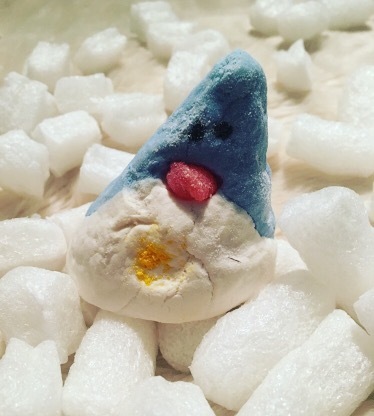 The Christmas penguin is a bubble bar which should be crumbled under the running bath tap to create the best bubbles. The penguin has a citrus scent and will take away the chill! 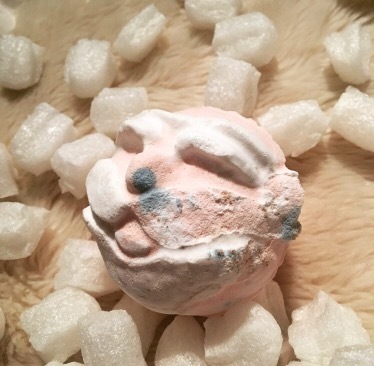 This bath bomb is of the face of Father Christmas. 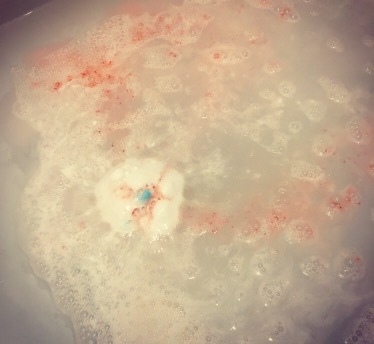 It is a really big bath bomb but should be placed in the bath in whole. 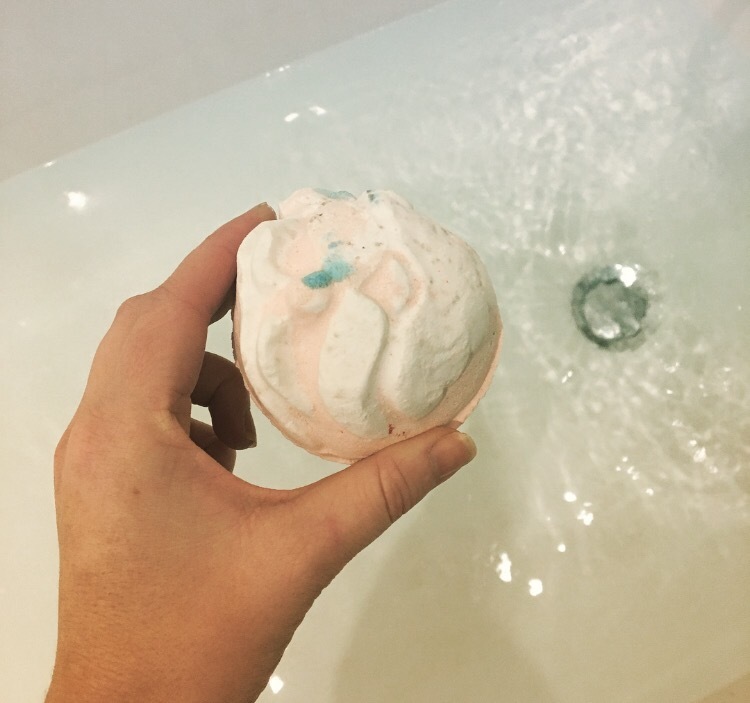 This treat is scented with a sweet, candy floss fragrance. 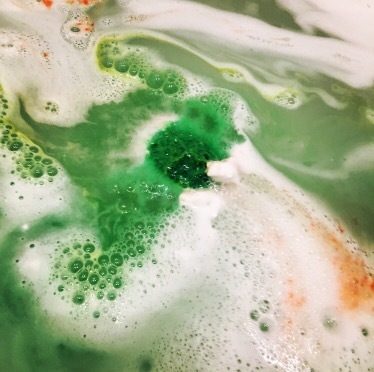 By looking at the bath bomb, it is white and pink, but it gives you a surprise as it fizzes away….turning your bath green! I love the little flecks of cocoa butter. It’s a shame they only have a sale once a year !